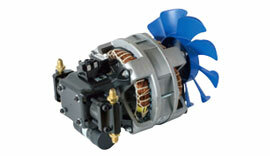 car air conditioners, etc. 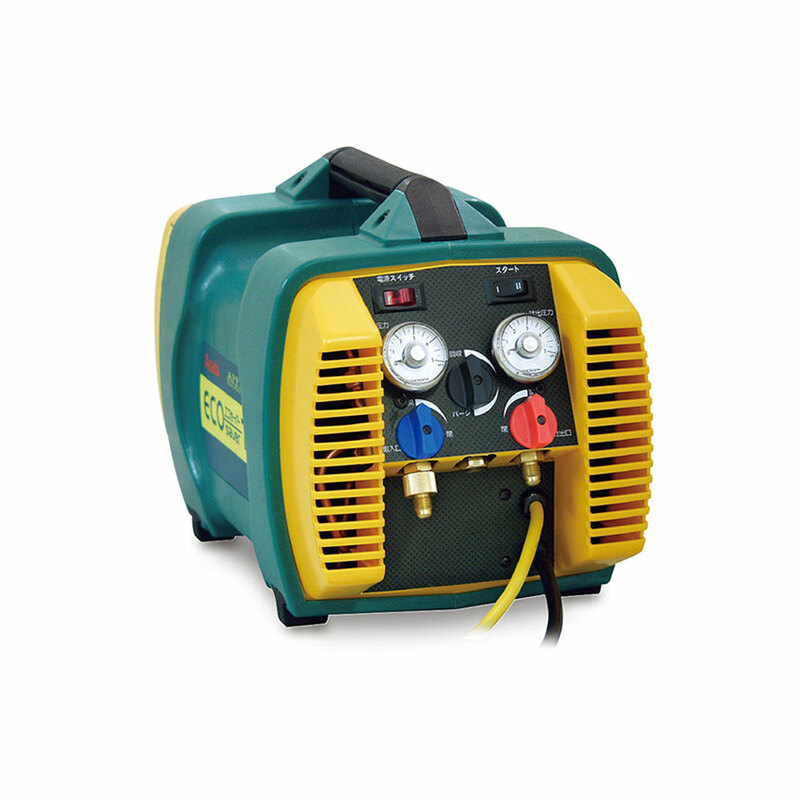 For recovering Freon at the time of repair or disposal. 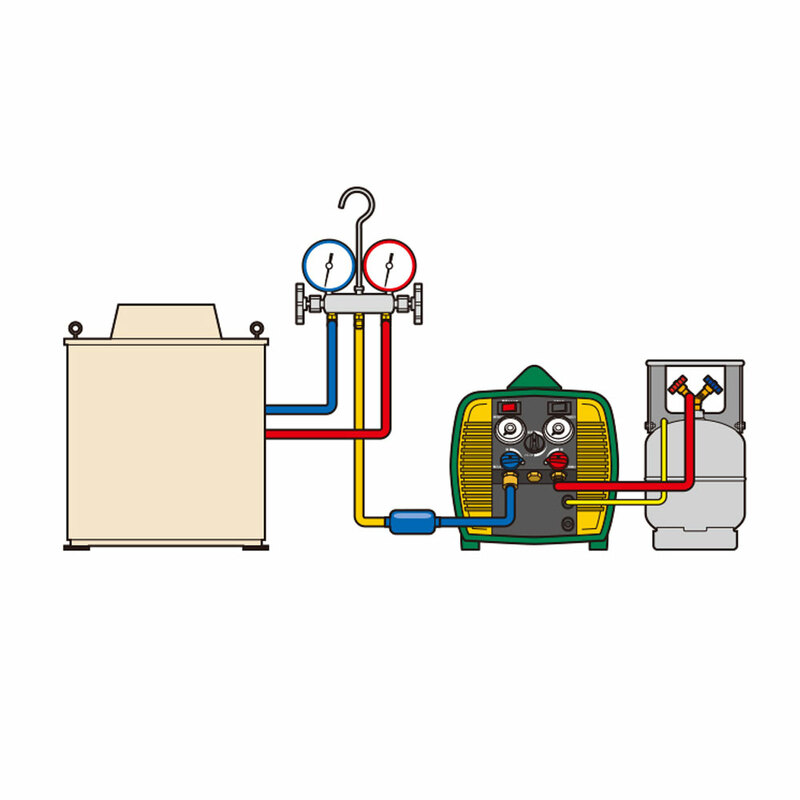 the speed of liquid recovery/ gas recovery is greatly improved. 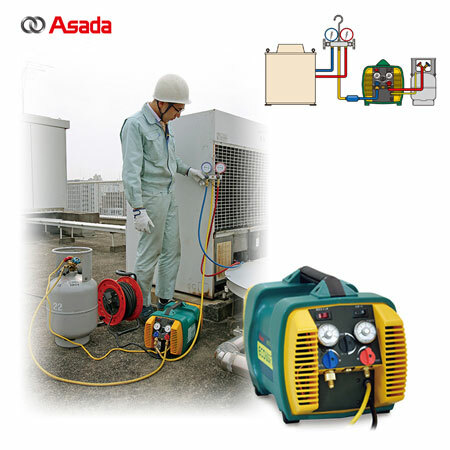 cools the compressor head and condenser, achieving high efficiency and high durability. 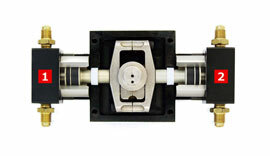 As refrigerant does not enter the crankcase, it prevents damage such as bearings. 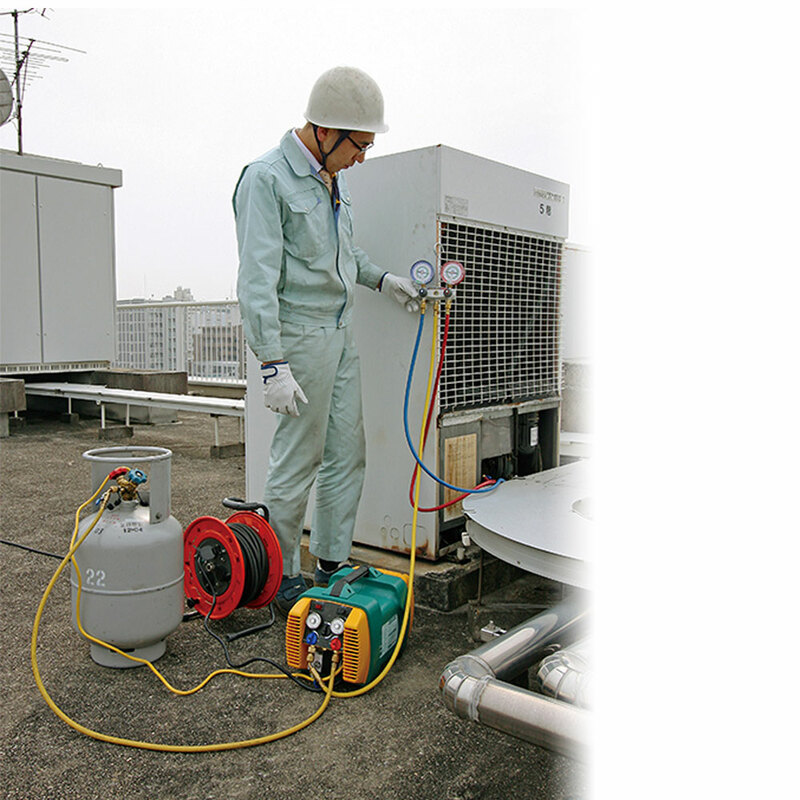 It is also possible to recover oil-free refrigerant.